HelloFresh wants to change the way people eat—forever. They deliver farm-fresh ingredients and chef-curated recipes to Torontonians’ doorsteps every week. 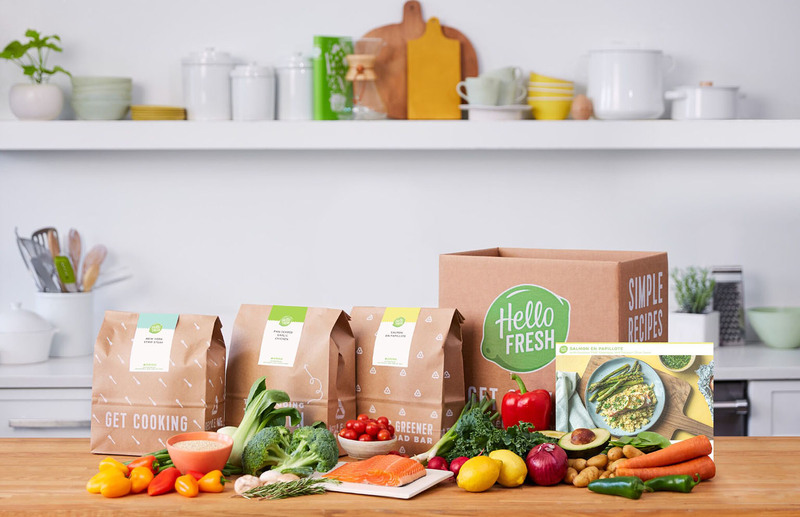 Serving up over 33.7 million meals in the 3-month period from 1 July 2017 to 30 September 2017 to 1.28 million active customers worldwide, HelloFresh provides subscribers with wholesome home-cooked meals with no planning, no shopping, and no hassle. Want to give it a try? Use promo code BEANFIELD40 for 40% off your first box!